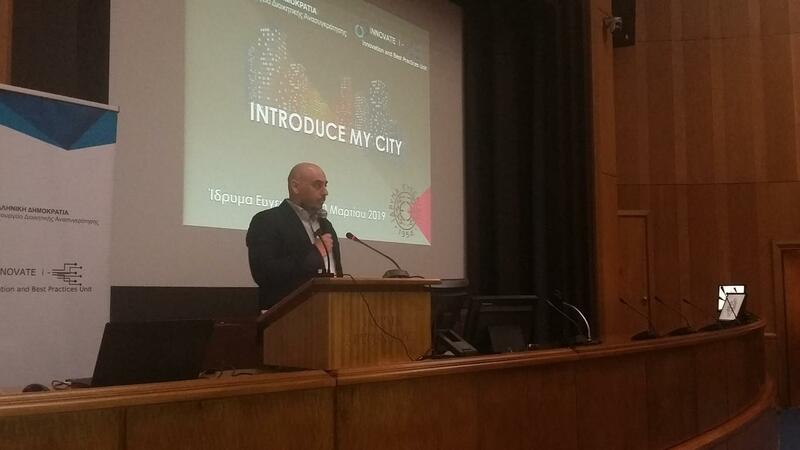 On March 30 2019, the Unit of Innovation and Best Practices of the Directorate-General for Public Organisations of the Ministry of Administrative Reconstruction organized the event “Introduce my City“, which is the fourth and final phase of the pilot project “Code my City“, with a view to promoting innovation in education, which is part of Action Plan 2019, coordinated by the Unit of Innovation and Best Practices, entitled “Digital Skills for a Digital Greece”. 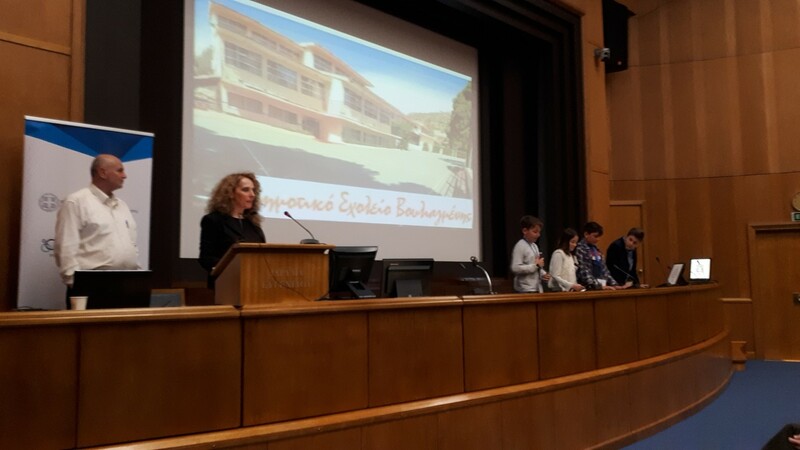 The event was hosted at Eugenides Foundationand was implemented with the participation of primary schools, from various parts of Greece in order to present their work as a result of the implementation of the project”Code my City”.On the occasion of the project classrooms have beenconvertedinto workshopsand IT teachers upgraded their roles, by seizing the opportunity to set goals, foster skills of cooperation and project management,in favor oftheir pupils, bring code theory into practice and lead children to the creationof animated films that put forward the cultural aspect of their place of origin. 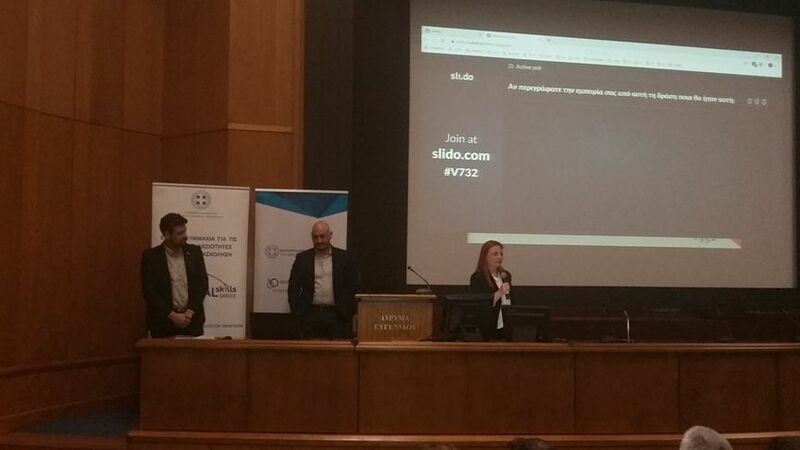 The project started in 2018 when theUnit of Innovation and Best Practices invited teachers from primary schools all over Greece, in order to initiate them to a codeso as to then share their knowledge with their pupils. 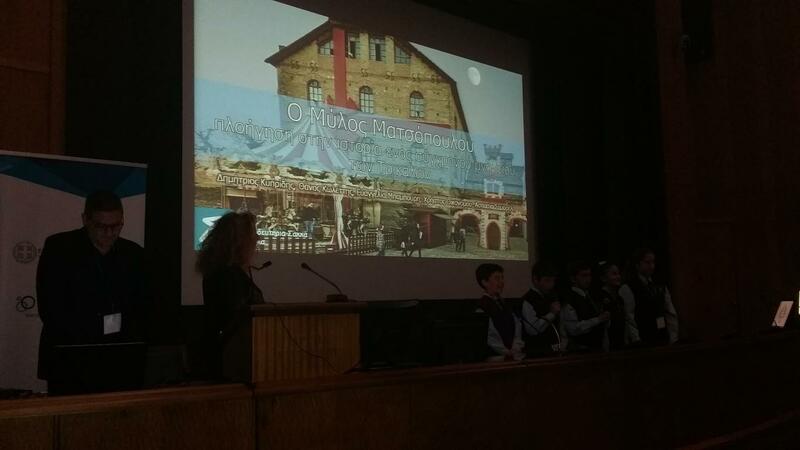 Teachers converted their classrooms into code workshops, and in October 2018 the pupils themselves took part in the event organized by the Innovation and Best Practices Unit, at Stavros Niarchos Foundation, where they learned how to make their own animated films, by using the code. 1. How do we collaborate to create a story, from its very beginning, detecting the appropriate content till its last phase of the illustration of the story? 2. How, in the means of the code language, do we convert an illustration into a short animated movie? 3. What are the problems arising from the use of the code, in the production of an animated film? 4. What skills have we developed through this process? 5. How much have we enjoyed it and what have we learned from the process? 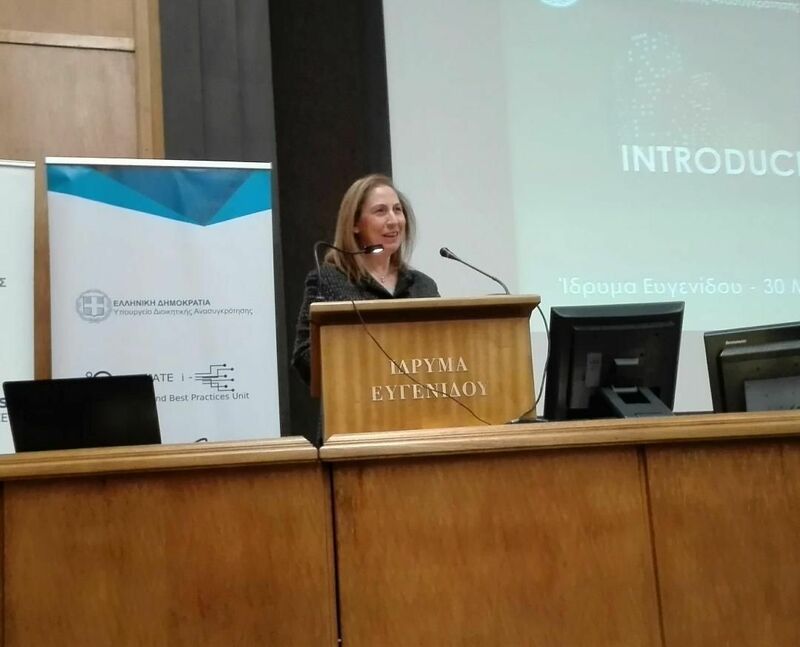 The inauguration of the event was held by the Minister of Administrative Reconstruction, Mrs. Maria-Elisa Xenogiannakopoulou, responsible for Public Sector Innovation, who welcomed Primary School students and teachers, pointing out that new technologies are the vehicle for the development of today’s students and the means of development of digital knowledge and skills, essential in their “quiver” of qualifications. 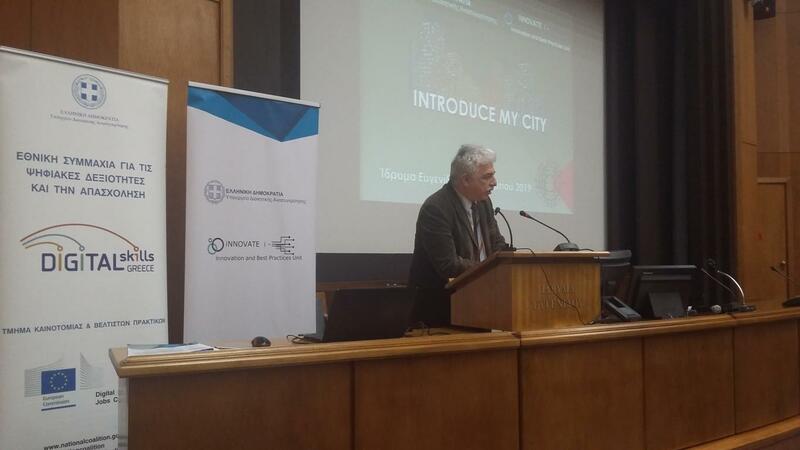 Mr. Georgios Markopouliotis, Head of Representation of the European Commission in Greece, also welcomed the role of the National Coalition for Digital Skills and Employment, in the framework of which innovative actions are taking place, while the Head of the Directorate General of Public Organisations of the Ministry, Mr. Nikos Michalopoulos, after having welcomed pupils and teachers, focused on the benefits that new technologies and the development of digital skills bring so as to broaden children’s horizons. 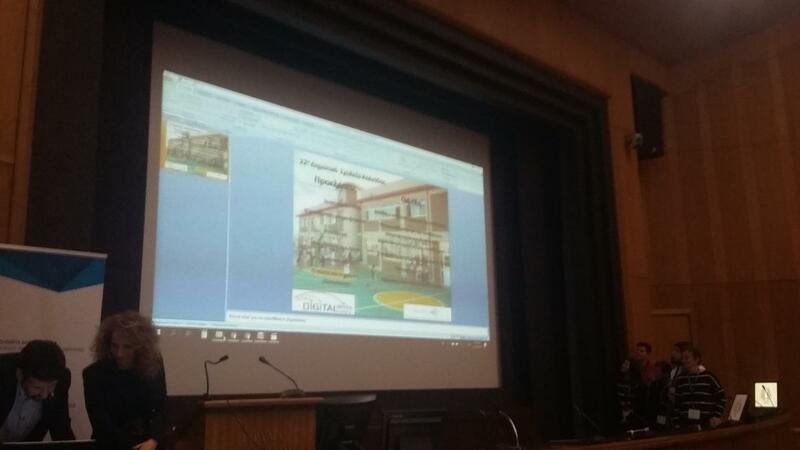 3) Classrooms, during class time or during workshops after the lesson, are the right place where pupils and teachers should cultivate digital skills. 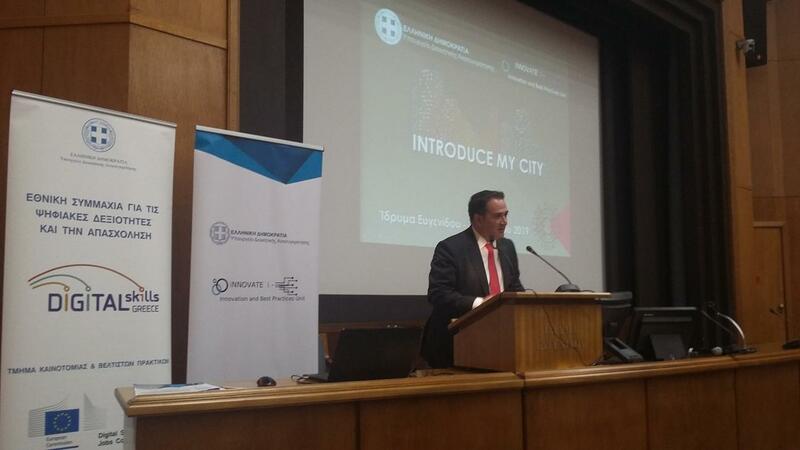 4) Good practices, as they emerged from pilot implementation,should be developed and disseminatedto other schools. 1) The event was: amazing, wonderful, perfect, fantastic, creative, etc. 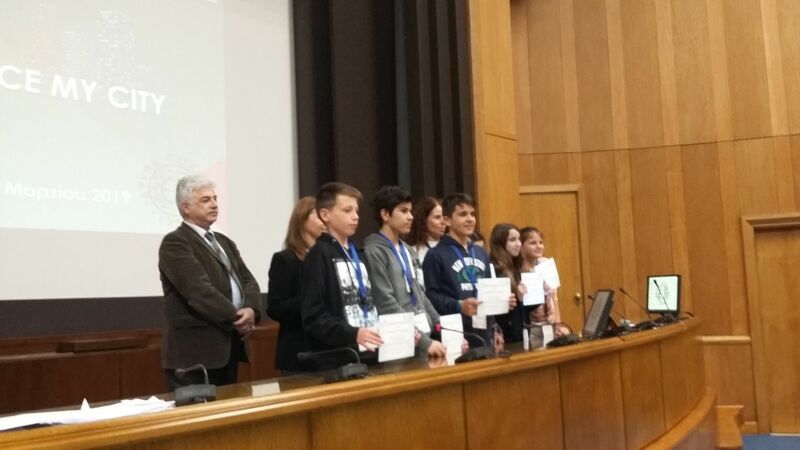 3) 93% of students would participate again in such a project. 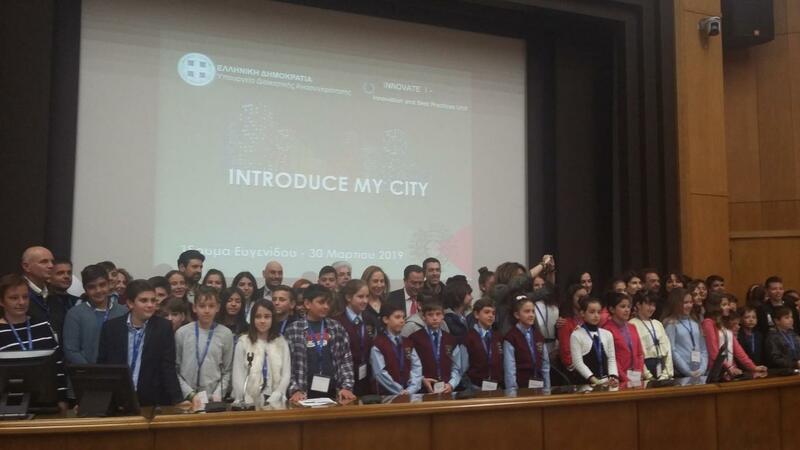 At the end of the event, the students and teachers who participated in the project “Code my City” were rewarded.